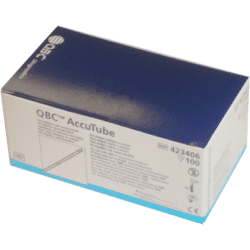 All Drucker Diagnostics point of care instruments use our patented QBC tube design. Everything that is needed to process a CBC sample is already contained in the tube. 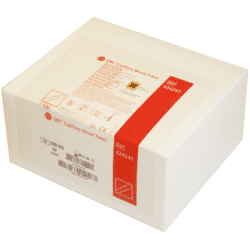 Just fill the tube and place it in one of our dry hematology analyzers. After the analysis is complete, simply discard the tube in an approved waste container. 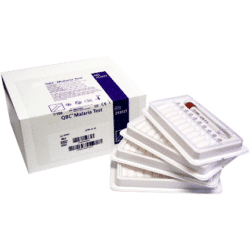 No additional flushing or cleaning steps are needed to process the next sample since no liquid reagents are used. 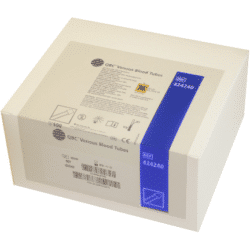 All QBC Tubes contain staining reagents on the inside of the tube, as well as a precision plastic float designed to separate the white blood cell layers (the “Buffy Coat”), to achieve this technological breakthrough. 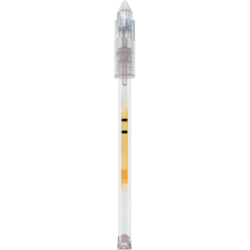 For more information regarding Drucker Diagnostics’ patented dry hematology approach, please click here.